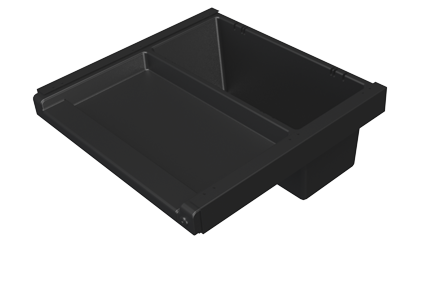 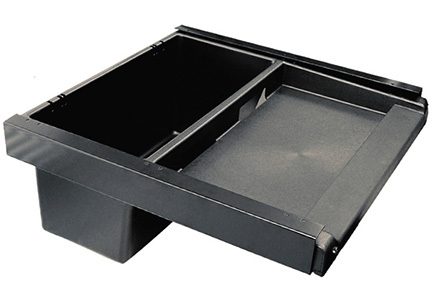 Pelican II features a keyboard or laptop tray in the front with a large capacity storage bin in the back. 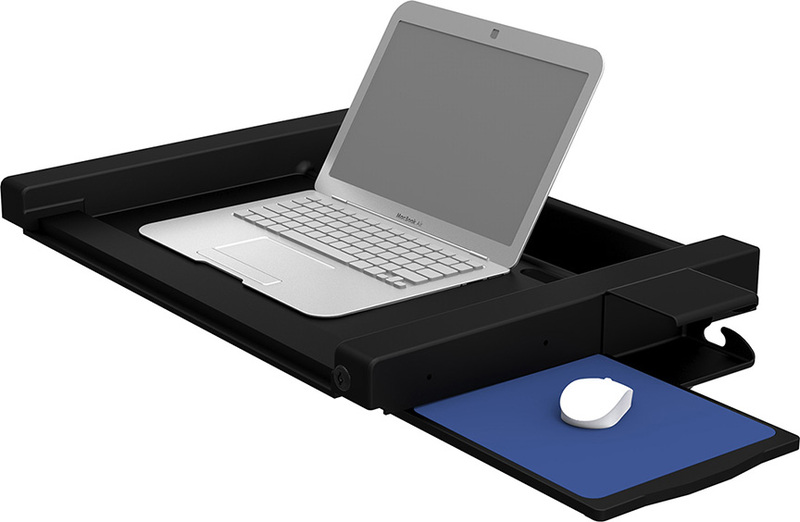 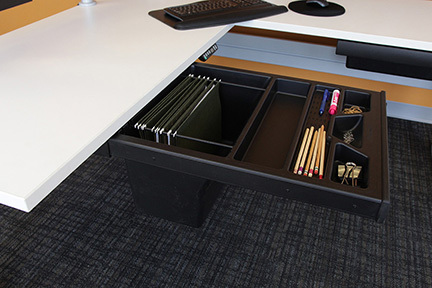 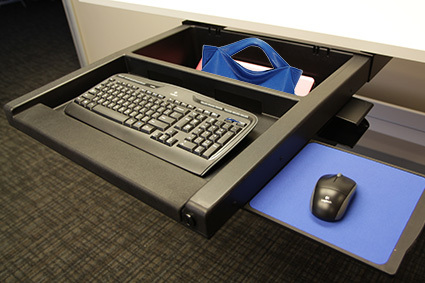 The Pelican II is an excellent choice when computer users need to maximize space efficiencies with a stationary neutral keyboard position and create additional storage space for personal items and hanging files. 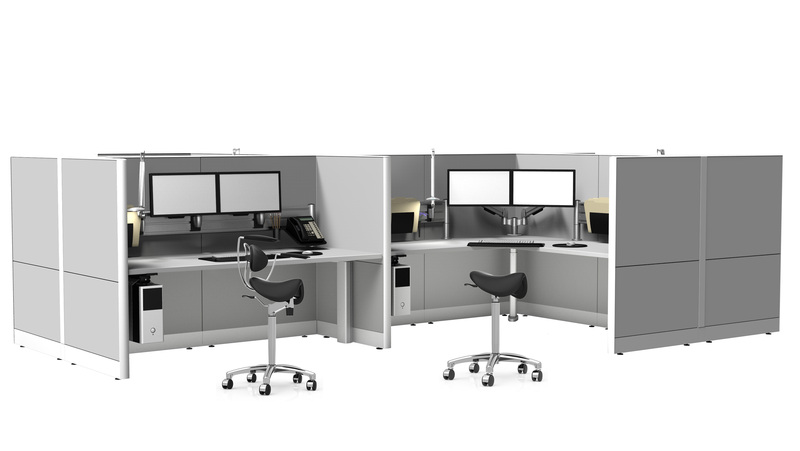 Excellent for all facility applications, call centers, healthcare, financial, and institutional environments.